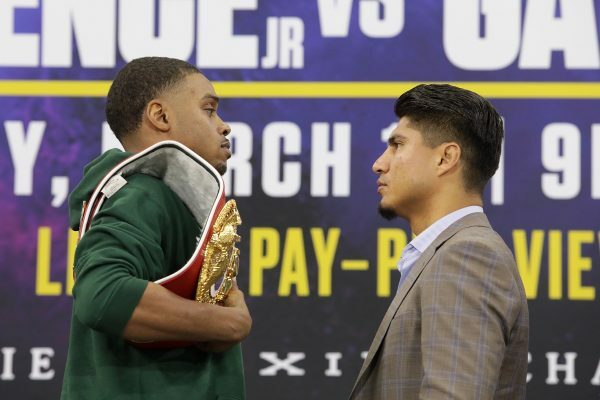 IBF Welterweight Champion Errol Spence Jr. (24-0, 21 KOs) defends his title against four-division world champion Mikey Garcia (presented by Premier Boxing Champions on FOX Sports Pay-Per-View event this Saturday, March 16, 2019, at the world famous AT&T Stadium in Arlington, Texas. 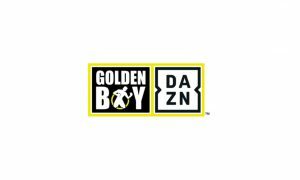 PBC on FOX Sports Pay-Per-View fights begins at 9 p.m. ET/6 p.m. PT. 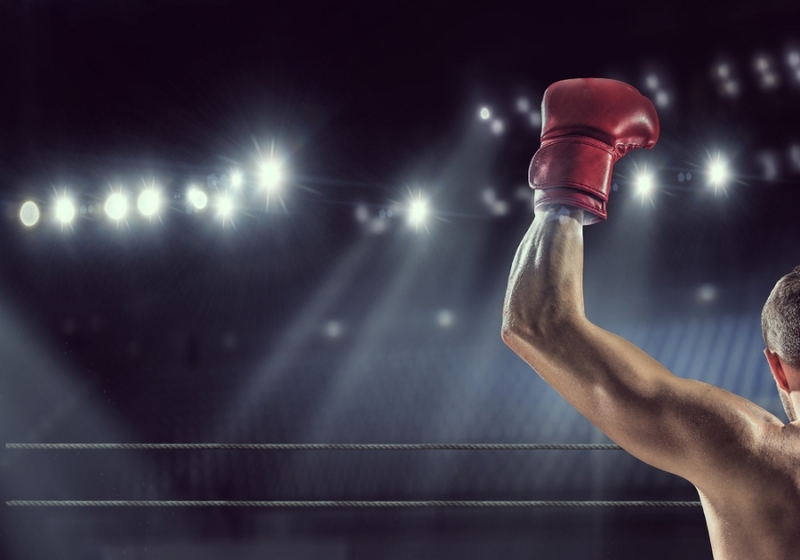 Read on for a complete preview and prediction for Errol Spence Jr. vs. Mikey Garcia and let us know who you are picking.  A fight featuring two fighters on the pound for pound list is rare but is exactly what is going down Saturday night March 14th. 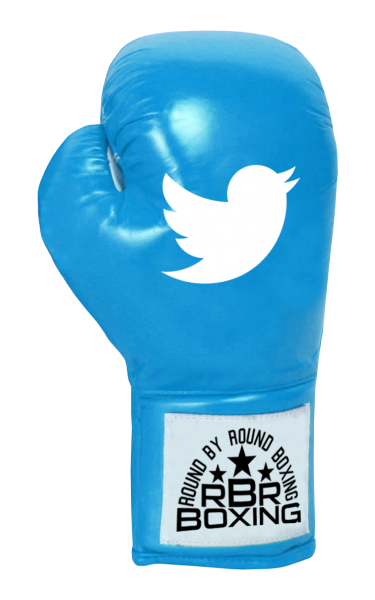 Mikey Garcia is rated seventh and Errol Spence Jr. 10th on The Ring Magazine’s pound-for-pound list. 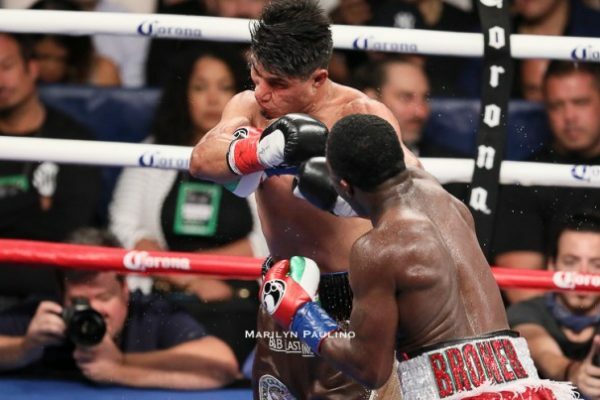 Mikey Garcia is moving up two divisions from the Lightweight division after a unanimous decision win in the IBF & WBC unification fight against Robert Easter Jr. in July. 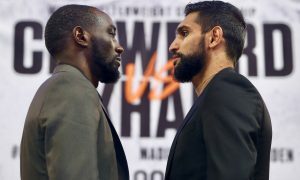 Garcia wants to put his name in the history books by challenging the boogeyman of the Welterweight. 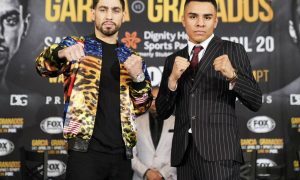 If Garcia were to upset Spence Jr., and become a five-time world champion, he would immediately move to the top of the boxing world alongside fellow Mexican fighter, Canelo Alvarez. Spence Jr. wants to be the best in the division, and in the world that is no secret. 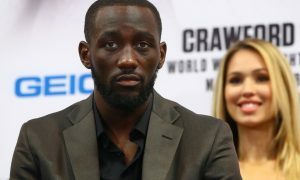 He wants the challenge of facing Keith Thurman, Shawn Porter, Manny Pacquiao, or Terence Crawford. 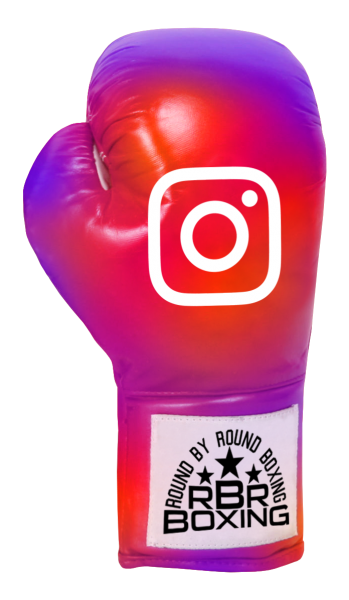 Spence Jr. is accepting the challenge that Mikey Garcia poses in the ring. 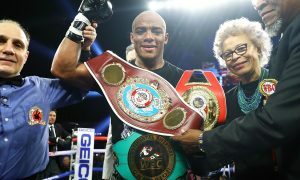 Garcia is another big-name opponent in Spence Jr’s way of becoming a boxing superstar and unifying the division. These two fighters are known to be humble, not talk trash, and let their actions in the ring do the talking. 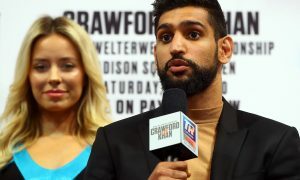 However, the last scheduled press conference before the fight brought out the tension in both fighters. 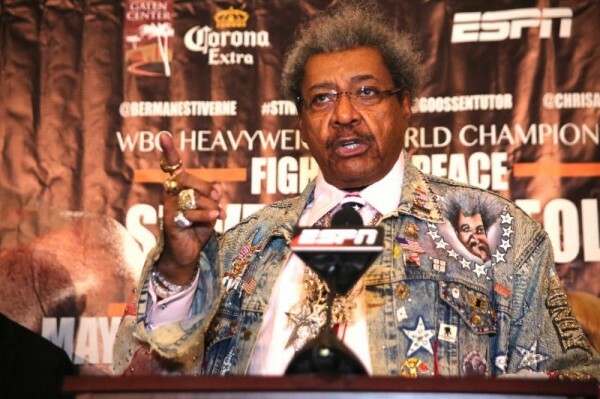 He later exclaimed he was tired of the press conferences, interviews, and just wanted to get in the ring already. 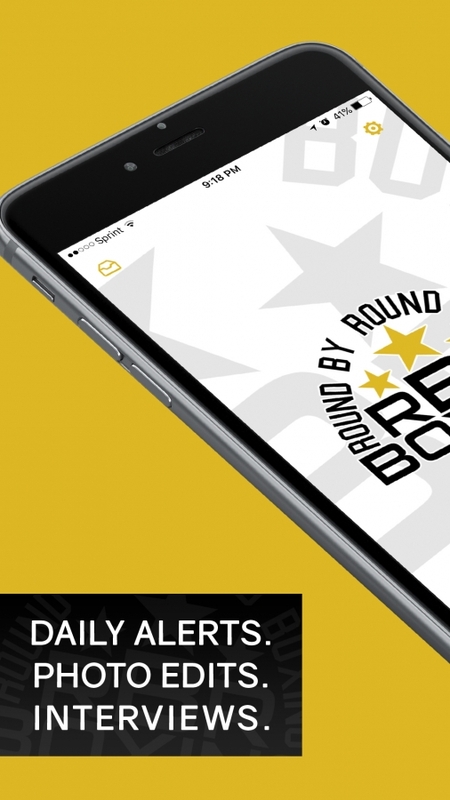 Errol Spence Jr.’s strengths are his power, body attack, and jab. Spence Jr is the divisions hardest puncher, he has the power to stop anyone. 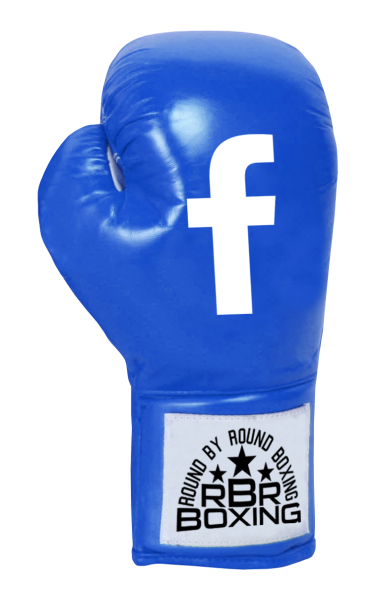 His body punching is relentless and will start immediately to wear down his opponent. 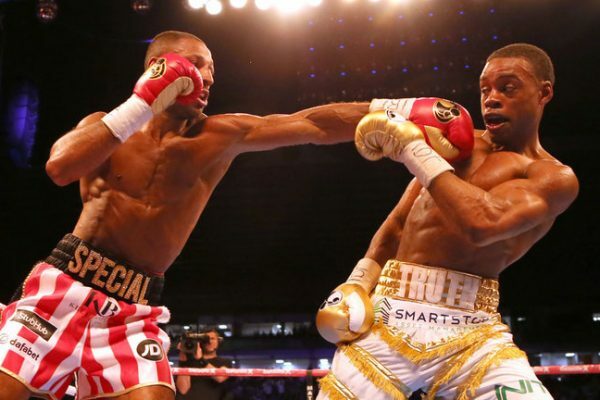 Spence Jr. has an excellent jab and everything he throws it set up and works off of the jab. 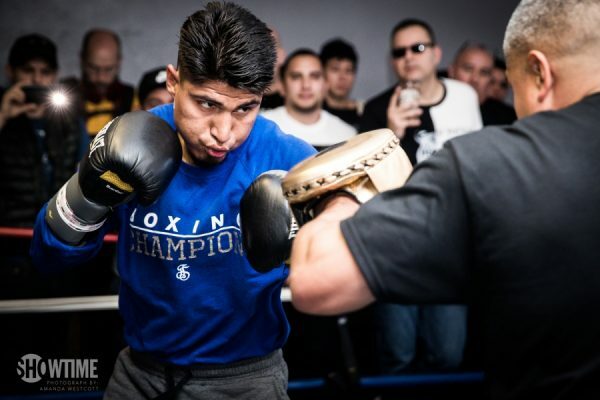 Mikey Garcia’s strengths are his footwork, combination punching, and power. Garcia isn’t the quickest fighter, but his footwork and angles are excellent. This helps set up his offense or quickly turns defense into offense. Garcia’s power is telling, he has 30 KOs in 39 fights. He has dropped fighters in every division on his way up to 147. 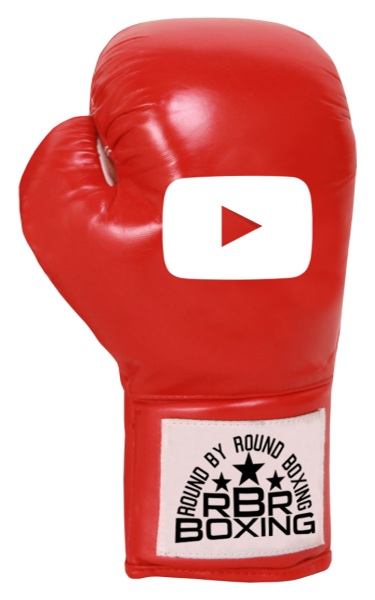 His combination punching is smart and helps him hurt his opponents frequently. 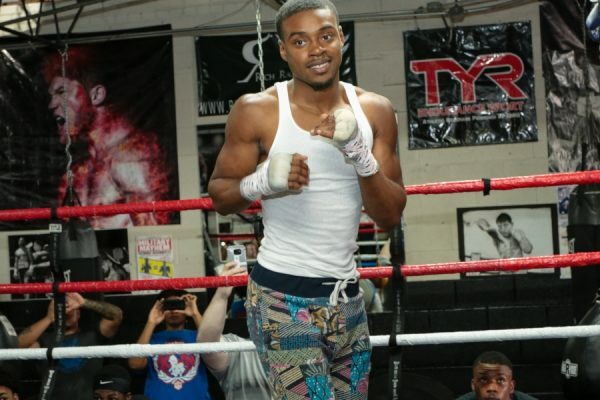 Errol Spence Jr. doesn’t have any glaring weaknesses. He has a solid defensive game, good footwork, power, and accuracy. Spence is patient, not a reckless fighter, he will take his time and then pounce on his opponent. There isn’t something that Garcia can obviously take advantage of, outside of Spence being a southpaw. Mikey Garcia’s defense and finishing are his weaknesses. Garcia lacks the killer instincts to finish his fights, most notably his last three bouts. One at 135 pounds, and two at 140 pounds. He is a boxer-puncher but doesn’t throw a high-volume of punches, there will be spots of inactivity. Garcia’s defense isn’t elite, and he is there to be hit, he has the tendency to exchange in fights. 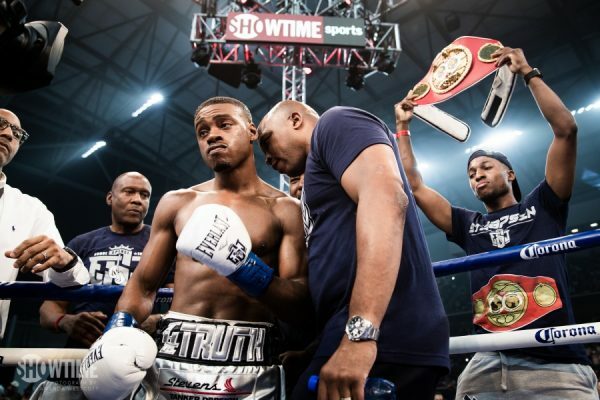 Errol Spence Jr comes away with the victory due to his power, body punching, and patience. 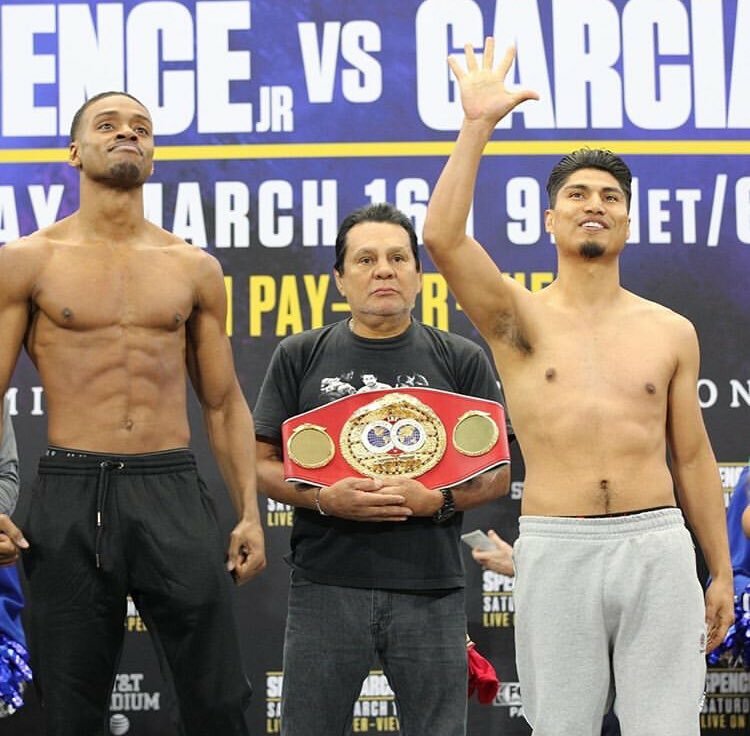 There is little Garcia will be able to do to hurt Spence, or get in his head to break his cool and calm demeanor. Garcia is underestimating Spence Jr.’s elite boxing skills. 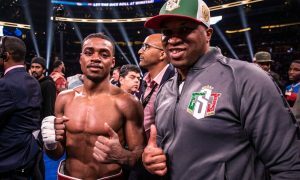 Errol Spence Jr. will take his time as we’ve seen him do in past fights. 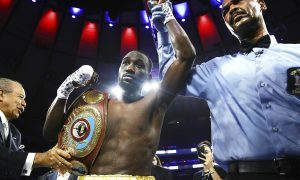 He will work the body of Garcia, and slowly dismantle him until the KO or TKO is evident.